IMPORTANT! NEW SKULL CAP STANDARDS FROM 1ST OCTOBER! 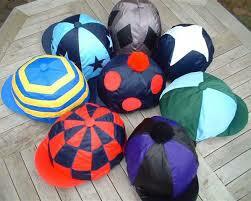 As posted earlier in April this year, the BHA introduce new skull cap standards from tomorrow, 1st October. This affects all jockeys whether professional or amateur riding on the racecourse and will also apply to jockeys riding in UK point-to-points from 1st April 2015. 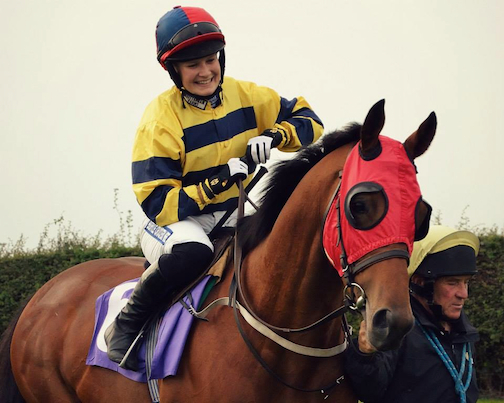 Also from 1st April 2015 new style body protectors will be mandatory both under Rules and on the UK point-to-point course for all jockeys. Some shops are short on stock so do not delay in getting yourself equipped to avoid disappointment. We believe that the helmets listed below meet the new standards but please make sure you check this carefully when purchasing a new helmet! All skull caps will need to be labelled with the new kite mark and date standards to satisfy the BHA checks! 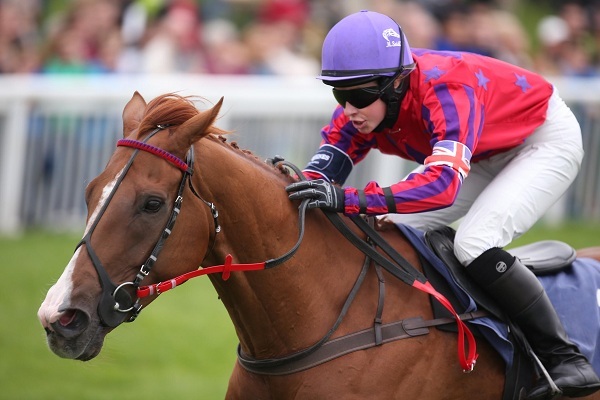 You will not be able to ride in a helmet without the correct kite mark but the BHA have agreed to a 2 week amnesty on issuing fines for attempting to ride with a skull cap that does not have the new standards. Please also remember that revised body protector standards come into force from 1st April 2015. Tables of 10 can be booked via e-mailsph.oliver@btinternet.com or call 01886 884488 or 01933 304778 now! The AJA are extremely proud of both this year’s GB representatives in FEGENTRI, ALICE MILLS and FREDDY TETT, who are doing wonderfully well within their respective championships, with Alice in pole position at present for the ladies. However, the general consensus within the AJA is that FEGENTRI no longer fulfils our members’ needs in its current form. After lengthy discussions over recent years, the decision has been made by the AJA Board of Directors in conjunction with the Committee that the AJA will not be renewing its membership of FEGENTRI at the end of this year. The AJA will therefore become sleeping members of FEGENTRI in 2015 in order to monitor any changes that might hopefully be made in the future and review the situation in due course. 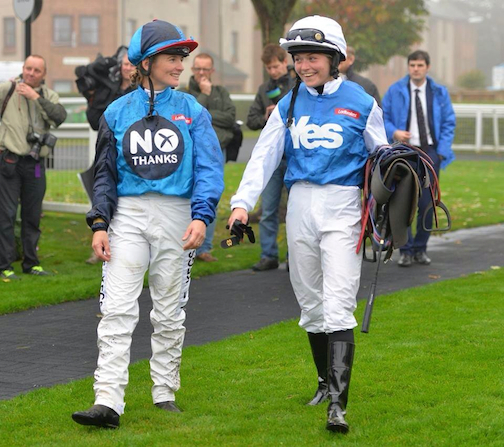 A 5 furlong two horse race sponsored by Ladbrokes carried out a gallop poll to mirror the Scottish Referendum today at Musselburgh racecourse. 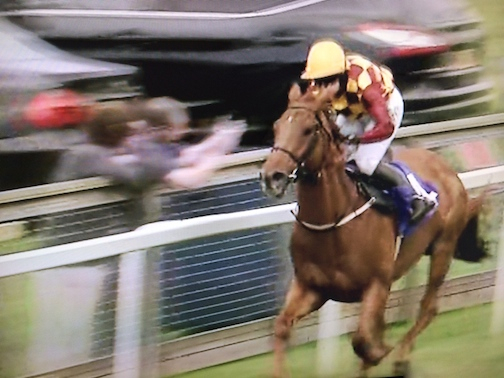 With amateur Carol Bartley riding NEIGH THANKS (Midnight Dynamo) in the Better Together silks and Rachael Grant riding YES WE CAN (Black Douglas), both horses were supplied by Renfrewshire trainer Jim Goldie. Yes We Can stormed to victory in style and it remains to be seen if events on Thursday will mirror the result. History was made at the course as the race represented the first ever simulation of a political contest. Its tough at the top and no mean task in getting there, particularly in the Fegentri World Championship with all of the idiosyncrasies that this unique competition brings, and many congratulations go to Alice Mills who has just reached the top of the ladies championship tables. 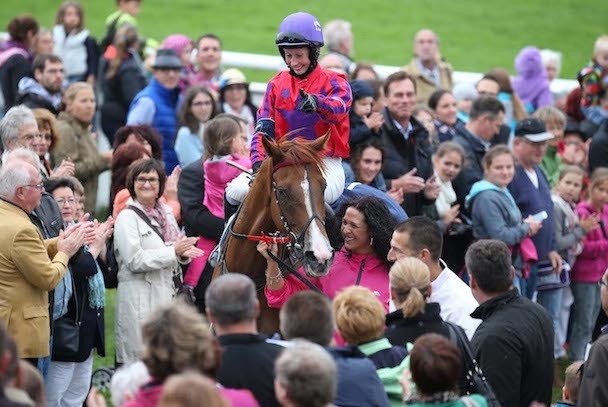 A winning ride in Baden-Baden, Germany, on Wednesday after a fruitless ride in Ostend on Monday, followed by watching the Fegentri chase from the stands on Tuesday without a ride, rewarded Alice’s patience. 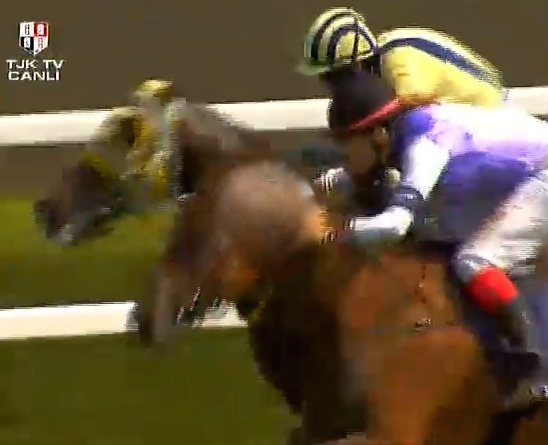 This took her to one point from the top of the tables with two rides to look forward to at the weekend in Istanbul.